Charbar Co. of Hilton Head Island has announced its second annual Burgers and Books event, a community outreach program in partnership with the Literacy Center of Beaufort County. Every Monday till May, Charbar will donate a percentage of proceeds to the center. The nonprofit groups works to promote adult literacy locally. 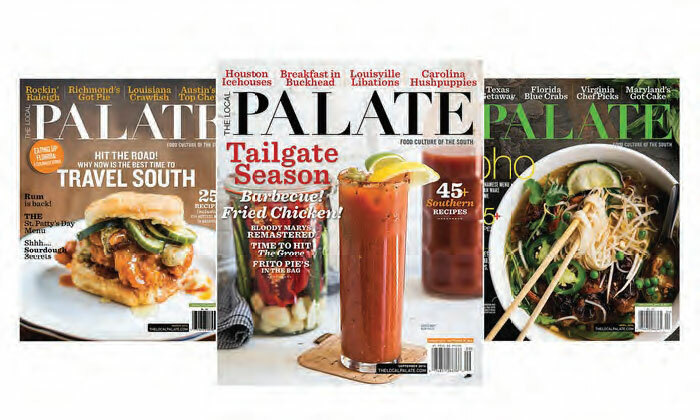 FARM Bluffton is featured on the front cover of the April edition of The Local Palate, a national Southern food magazine based in Charleston. 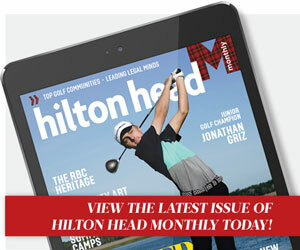 In addition to the cover, the restaurant is featured in a 10-page spread in the publication. 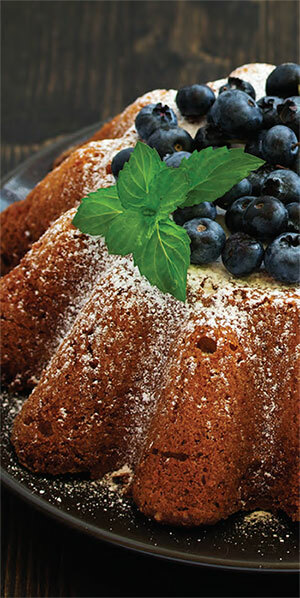 The article includes recipes and photos of the restaurant’s creations. FARM serves lunch and dinner Tuesdays through Saturdays at 1301 May River Road in Bluffton. For more information, call 843-707-2041 or go to farmbluffton.com. Dempsey Farms on St. Helena Island has opened for strawberry picking. 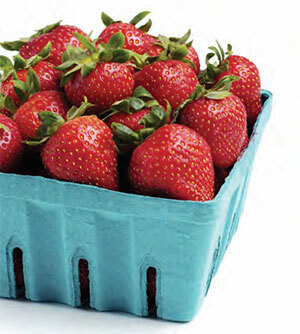 The farm lost a large percentage of its strawberries and pumpkin crops last fall during a freeze, so call ahead to make sure it is open before you go. Dempsey Farms is at 1576 Sea Island Parkway on St. Helena Island, 11 miles east of Beaufort. 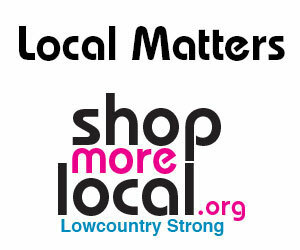 For more information, call 843-838-3656 or “like” Dempsey Farms on Facebook. Jennifer Brewer brings to Downtown Catering Company more than 20 years of experience in management, customer service, event planning, community relations and food and beverage — both in restaurants and food education. She was the community relations manager for Earth Fare supermarket in Ashville, North Carolina, and for the last four years has worked on Hilton Head Island and in Bluffton four years as a server, a baker and a manager. Brewer is also a certified yoga teacher. Parker’s, a chain of convenience stores, has expanded its kitchen concept to 30 stores in Georgia and South Carolina. Parker’s Kitchen serves fresh, Southern-inspired food made from scratch daily and is available for breakfast, lunch and dinner. After months of back-and-forth with the town of Bluffton, Crabby’s Corner in Old Town Bluffton is now fully reopened and serving food. Last year, the town shut down the establishment, saying the business violated zoning laws that prohibited the sale of prepared foods. It was determined that Crabby’s Corner was purchased months before the new zoning laws were put in place and the restaurant was able to reopen. 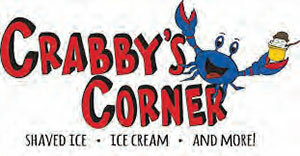 Crabby’s Corner specializes in treats like ice cream, milkshakes, shaved ice, frappuccinos, coffee and tea. Crabby’s Corner is at 7 Lawton St. at the same site as Mameem & Maudie. For more information call 843-757-0786. Wine pairing is both an art and a science—just ask a sommelier. It's important to seek a balance in the wine's components (fruit, acid, alcohol, sweetness, and tannin), and the food's overt and subtle qualities. A great wine pairing is about more than just flavor—texture, weight, structure, and bouquet of both wine and food also come into play. Monthly asked top tier restaurants on Hilton Head Island and in Bluffton to recommend a wine to enjoy with some of their signature dishes. Most Gullah recipes have remained unchanged over the decades, passed down from generation to generation. As a “cumya,” the Gullah word for a non-native islander, I knew very little about traditional Gullah dishes. I had tried menu mainstays like collard greens and fried chicken, but I didn’t know how to prepare them — at least, not until Louise Cohen welcomed me into her kitchen to give me a tutorial for an article I was writing. I arrived armed with ingredients like collards and smoked turkey wings, and we spent a few hours bonding over a simmering pot on the stove. The recent James Beard Foundation Hilton Head Surf and Sand dinner in New York highlighted some of the best dining in the Lowcountry. Clayton Rollison of Lucky Rooster Kitchen + Bar, Chris Carge of Poseidon, Andrew Carmines of Hudson’s Seafood House On the Docks, Brandon Carter from FARM, Tim Nelson from The Porch at Beach House and Nick Unangst from SERG Restaurant Group shared some of their favorite dishes and local flavors.